The Lakes South Morang School implements the School Wide Positive Behaviours framework. Through SWPBS, schools implement evidence-based approaches to managing student behaviour support issues at the local community level. With an emphasis on data-based decision-making, the framework is evaluated regularly and practices are adjusted to make sure the process is achieving effective results for schools. 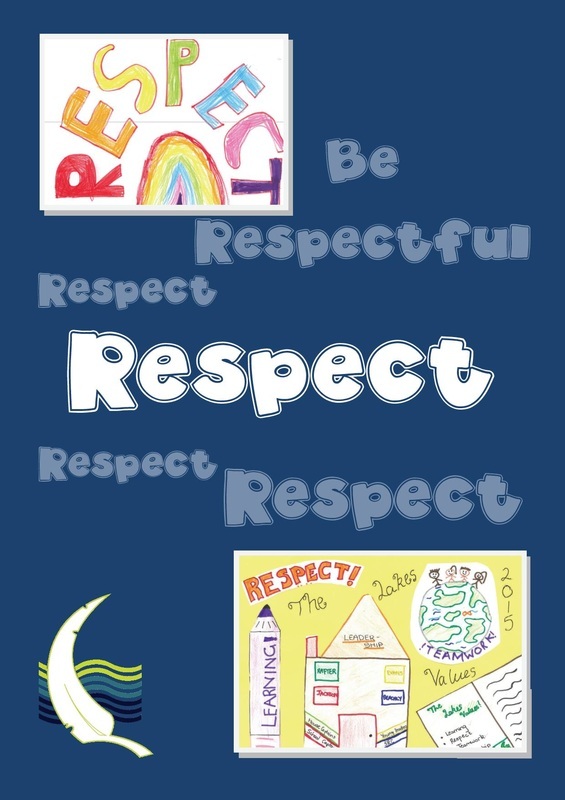 Embed common language and behavioural expectations for the whole school community. Provide a safe and orderly environment to enhance learning. Use evidence based decision making using data. Provide a common teaching base in the form of a behavioural matrix. Embed a culture of positive behaviour through explicit teaching (as opposed to punishment). 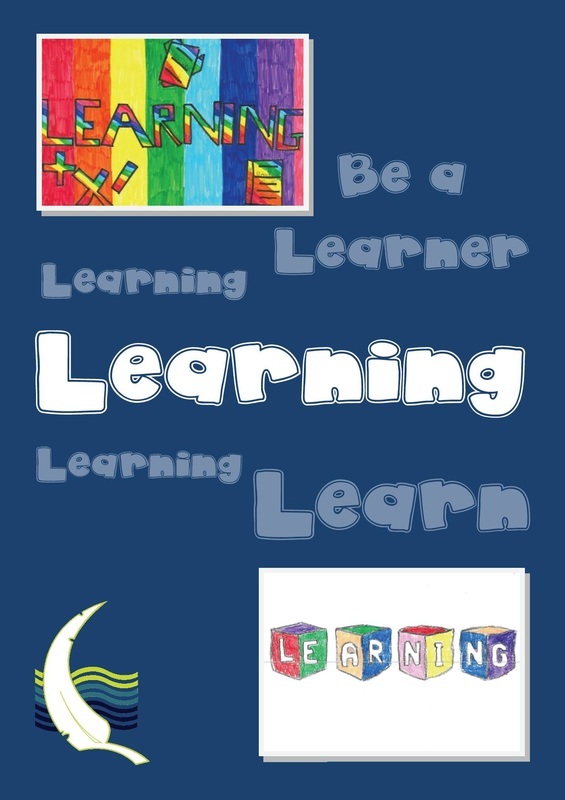 The School operates on the core Values of Learning, Teamwork, Leadership and Respect.